Barcodes.com.au is an Australian-owned company and is an authorised reseller of the world’s leading brands of barcode label printers, barcode scanners, mobile terminals and barcode software. Brands including: BarTender, Motorola (Symbol), Zebra, Sato, Datalogic and Denso. We also supply thermal roll labels, ribbons, A4 sheet labels, barcode printed labels, tags, and RFID labels and tags. We specialise in providing barcode labelling and data capture solutions. George Doukas is the Founder and Managing Director of Barcodes.com.au Pty Ltd. 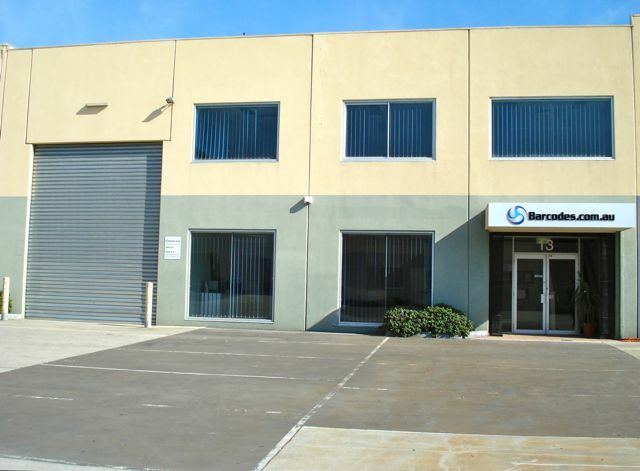 The Company was established in 2002 under the name of "Austab Barcode Systems Pty Ltd" and was re-branded in 2010 to "Barcodes.com.au"
Barcodes.com.au moved to new premises in 2010 to accommodate the growth and expansion of the company.